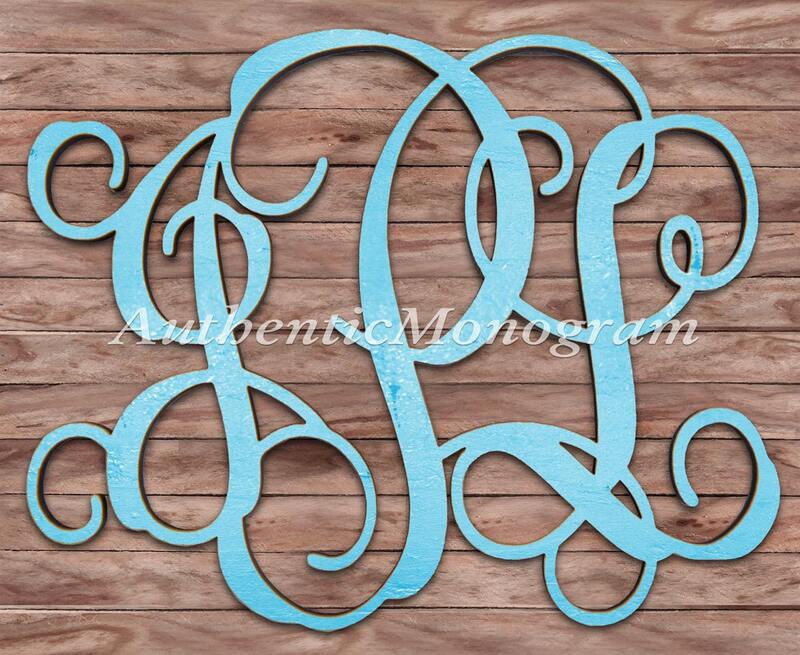 This monogram comes unpainted custom cut from high quality 1/4" Baltic Birch plywood, natural high quality birch wood. 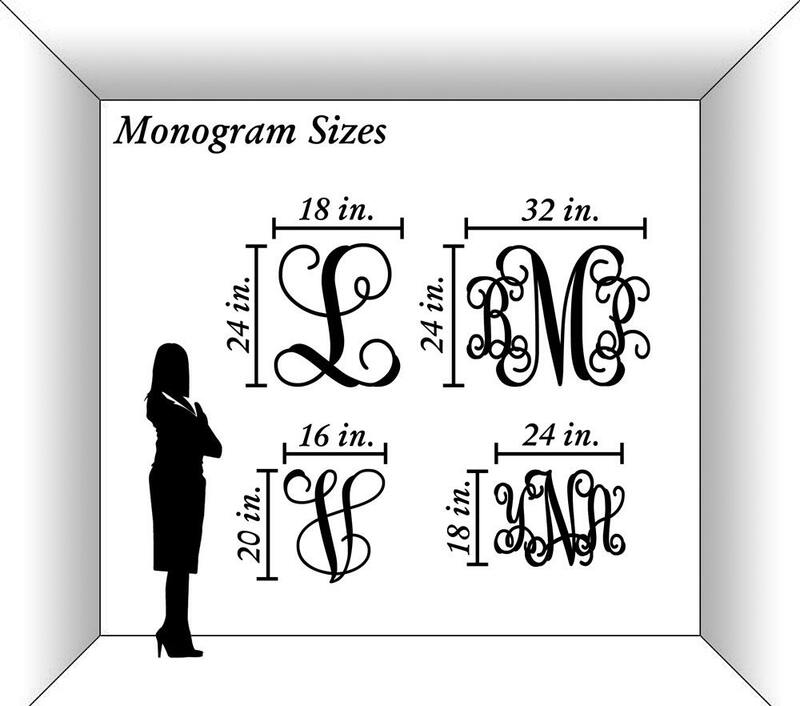 3/8 OR 1/2" MONOGRAM available. Please allow 2-5 business days for UNPAINTED items. 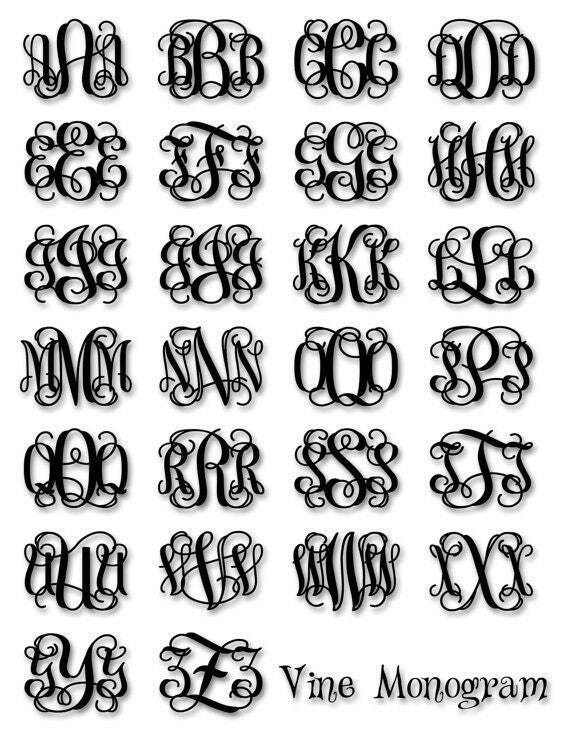 For PAINTED item, please allow additional 5-6 business days to sand, paint and dry your Monogram before shipment.